With the likes of Samsung, HTC and Sony pushing android at such cut throat level, it’s unlikely that one would choose to go with a Windows phone. 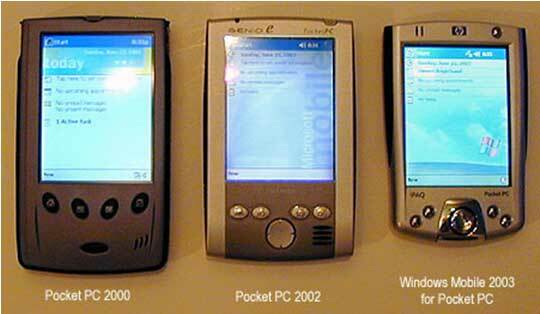 Windows mobile have been around since the year 2000 and is slowly evolved over time. Here are the visual improvement over 3 years since 2000. Over time windows has improved in the big way and now with Nokia taking the mail stage with windows, we are bound to give it some attention. I myself used a windows device a couple of times, I used the windows 6, windows 7, 7.5 and then I was allured by the droid. I won’t say that the droid switch was a rainbow ride maybe that’s because i started using android since it was called ‘cupcake’, yup! It has been a long way for me on that side of the world too. So when I sat down today to write this article to switch to windows because I truly believe somewhere these are the main reasons to switch to windows again. 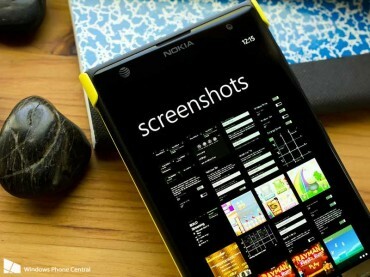 Yea, you heard me right ‘again’ believe it or not but this is a good time to switch to windows mobile devices. 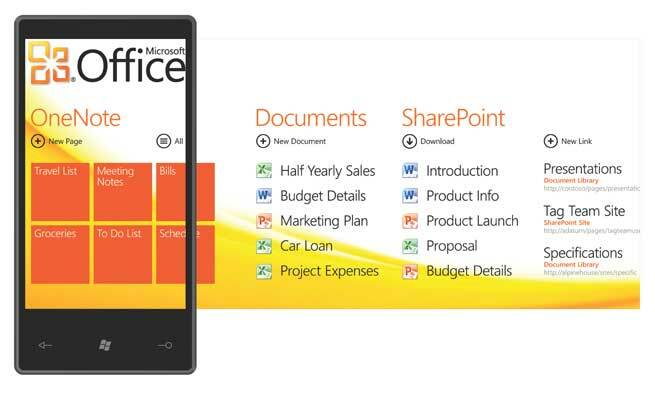 Let’s take a run down on my top reason to switch to windows mobile OS. Considering you use your phone for business purposes and you have a couple of email accounts on your phone, it’s a pain to go through different icons to access different email accounts. With windows phones you just go to your email accounts you want to link, tap on the 3 dots at the bottom of the screen (which is a symbol for options in windows) and choose ‘link inboxes’. You can also unlink these inboxes whenever you wish to. Now, Now don’t you smirk at this. I know many of you will say ‘customization’ is the reason why I have an android phone. Just hear me out here, We all have customization on our androids, but how often do we actually go through different screens by swiping? I on the other hand don’t do it very often. Eventually we download themes which have a very flat and simplistic look. 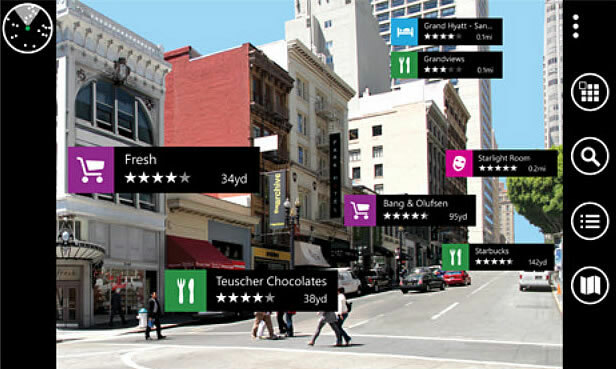 In windows the live tiles look or the ‘metro UI’ is a refreshing change from the usual droid or iPhone look. You can arrange the tiles as you want and even choose the size depending on what information you want it to display as they update themselves in real-time. Worried about handing over your phone to your kids? No problem – Windows Phone 8 has a interesting feature called ‘Kid’s Corner’, This feature does exactly what it says, there are lot of times when we want to keep our kids away from snooping into our phones. Turn the kid’s corner feature on by going to settings and following basic instructions. Turning the ‘Kid’s Corner’ feature off is simply done by pressing the power button. I know androids have apps which do this but having it integrated in the OS of the phone is such a great thing and much more reliable. If you see an app opened on a phone you can immediately tell if it’s a windows phone or not. This one is more focused on the quality that the app brings to the table in terms of visual looks and how well it blends with the UI aesthetics. They all have the clunky buttons, elegant lettering and design aesthetics. When you are used to the weird and wonderful interfaces that are across android and iOS the windows OS can be a welcome change. Even if you still don’t agree on this, you have to agree that windows does get a whole lot of consistent and unified look to its apps and menus. This is one feature which most of the android users do not know how to activate, this maybe because the phones have different options or button combination to take a screenshot and yes that can be confusing. On windows phone it is much simpler and unified, all you gotta do is just press the home button and the lock button at the same time following which you will hear a camera capture sound. Do you often wonder how much data you have used or waiting for a scary “over your limit” notification from your service provider. 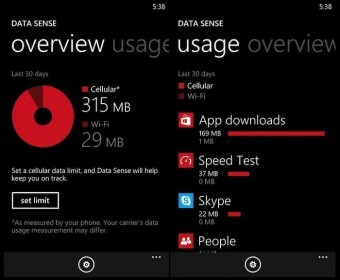 This can be taken care off too with windows phone, just click on ‘Data Sense’ and you will get an easy-to-understand readout of exactly how much data you have used in the last 30 days, giving you an accurate split between WiFi and your cellular networks. 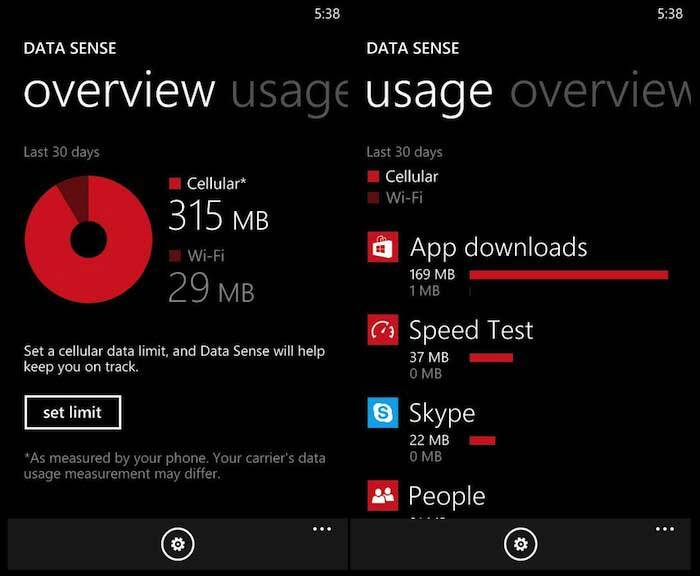 If you are one of those people who limit their data usage for the month, this can also be easily done via this feature. 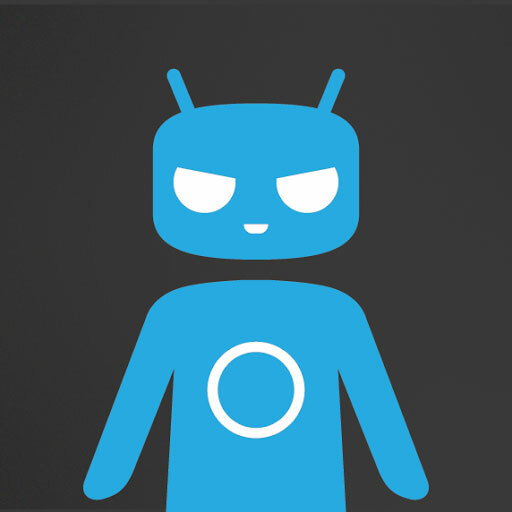 As in the case of android you are provided with a list down of your apps and how much data each of them are consuming. Ok then this is particularly a windows feature, but you got to agree with me this is one of the coolest apps on the planet (according to me). Nokia City lens uses a mapping software and your phone’s camera to plot points of your interest on camera view. 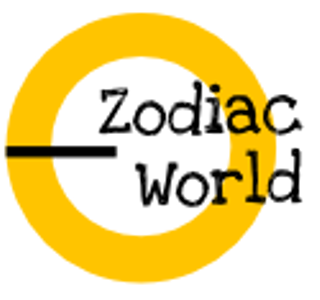 You get a list of 8 categories including: food, hotels, fun and famous landmarks etc. The nearest points of interest for your specific category will come up on the screen together with the distance in miles and for more information just tap on the icon. This one is specifically for the working joe, Outlook emails and Office documents on non-Microsoft platforms quite easily; in fact there are a choice of methods and apps you can use. However, these titans of productivity are built in and work nicely on Windows Phone as soon as you provide your Microsoft account credentials. If you’re already heavily surrounded by the ‘Microsoft’ ecosystem, then the windows mobile OS is a the right step to take; as apps have a uniform visual appeal and functioning across all platforms like phones, tablets, computers and the gaming console. Alright we have waited for a long time for this feature to come to windows. 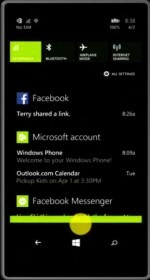 The Action Centre that’s arriving with Windows Phone 8.1 brings unified notifications up to speed with Android and iOS. 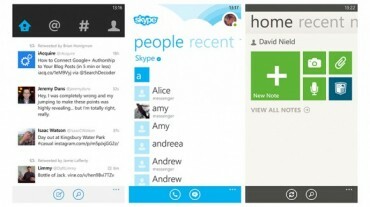 Although, Microsoft may be so late to the party, it has certainly learnt from the best (and worst) of the features offered on iOS and Android. You can also set up custom shortcuts within the Action Centre for everything from Bluetooth to the camera app and certain alerts can be easily previewed without opening the app in question. This reason might have been on everyone’s mind, but I surely couldn’t leave this one out. 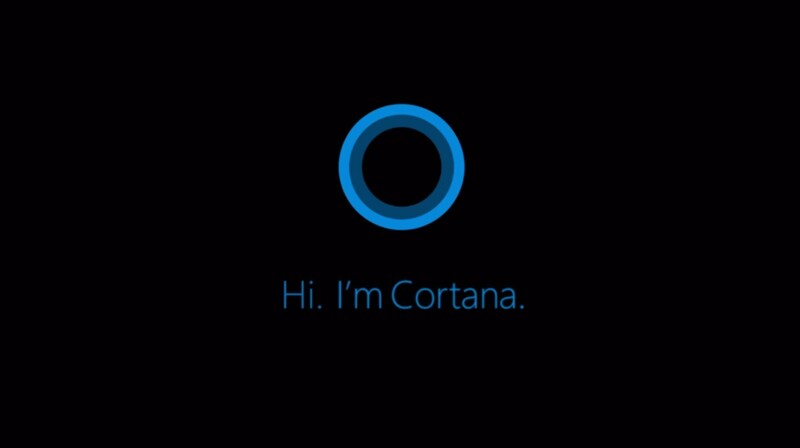 Microsoft not only has a voice assist but ‘Cortana’ has proved to be far more robust and smarter that the voice assist on Google and iOS. Scheduling appointments, remembering flight schedules, helping in directions and also tracking news – all of these are within Cortana’s capabilities. It’s not just these things but she is certainly gets cleverer as you spend more time together. Ofcourse, all this is powered by Bing but ‘Cortana’ can be accessed no matter where you are on the phone, this also shows the multitasking powers of the Windows OS.